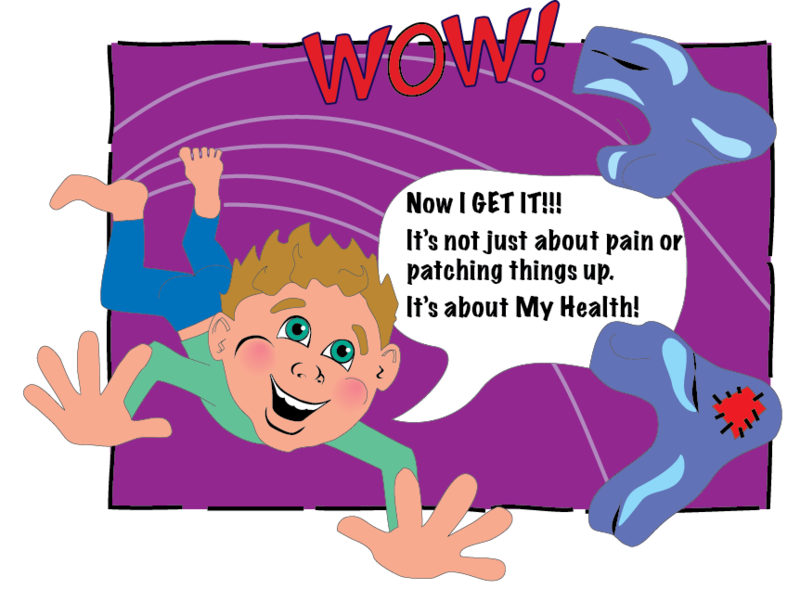 Chiropractic isn’t just about pain relief. You know it and so do we. BUT your patient? The sad fact is that too many people have been brainwashed by the medical media into believing that you should cover up symptoms to treat a complaint. Too many of these patients assume that pain relief is the major indicator of when their Chiropractic experience is complete. For over 4 decades, Chiropractors have experimented with many ways to get these points across. Lighted displays depicting Neuroanatomy date back to the early 1900’s. They are extremely effective. Our Neuropatholators (manufactured from 1976 to 2011) represented the modern, nearly instant way to grab your patient by the eyeballs and shake up their old beliefs and paradigms. Displaying the viscera along with the spinal nerve distribution is a tremendous way to relate to their present concern and educate them regarding potential future considerations when they have subluxations. Building Neuropatholators became cost prohibitive, but we saw that coming way back in 2000 when I started programming computers to replicate all the function of the Neuropatholator Nerve, Organ, Muscle and Dermatome charts PLUS all the graphics (many now animated) from our famous Spinal Health Orientation Flip Chart. Fifteen years of development, improvement and evolution have yielded an amazingly effective tool that will turn your computer or TV into a tool that can generate unlimited numbers of new patient visits. And all for a fraction of the investment you would make in the lighted nerve chart. With a money-back guarantee and even installment plans, you could become the proud owner of a Speed of Sight Neuropatholator this week.